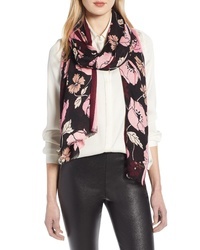 kate spade new york Artistic Floral Scarf $138 Free US shipping AND returns! 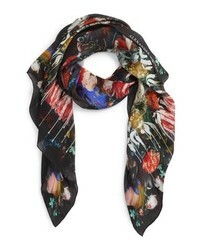 Ted Baker London Splendour Silk Scarf $125 Free US shipping AND returns! 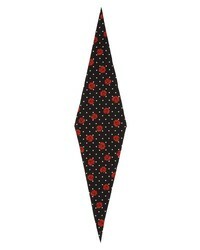 Saint Laurent Roses Polka Silk Diamond Scarf $395 Free US shipping AND returns! 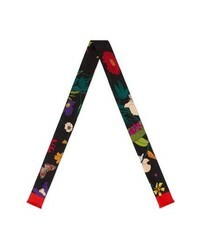 Gucci Gothic Floral Silk Skinny Scarf $215 Free US shipping AND returns! 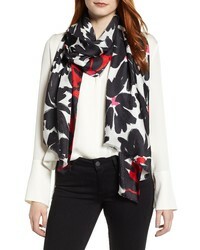 kate spade new york Poppy Print Scarf $88 Free US shipping AND returns! 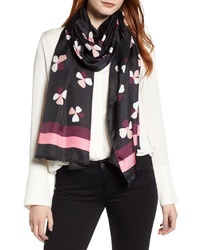 kate spade new york Dusk Bud Silk Scarf $138 Free US shipping AND returns! 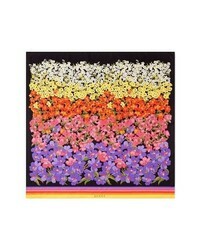 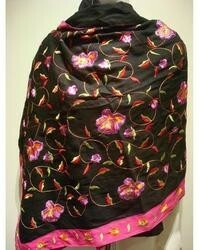 Gucci Degrade Floral Silk Foulard Scarf $495 Free US shipping AND returns! 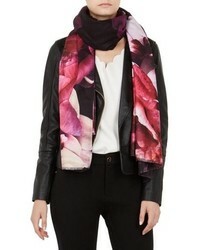 Alexander McQueen Drip Flower Satin Stole $525 Free US shipping AND returns! 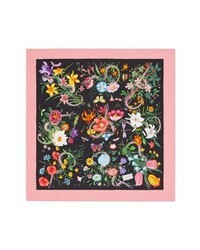 Gucci Foulard Silk Twill Scarf $495 Free US shipping AND returns! 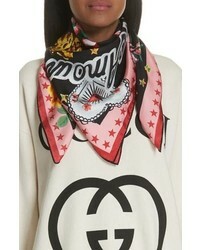 Gucci Foulard Jakam Silk Scarf $495 Free US shipping AND returns! 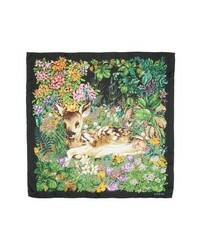 Gucci Flower Deer Foulard Silk Twill Scarf $495 Free US shipping AND returns! 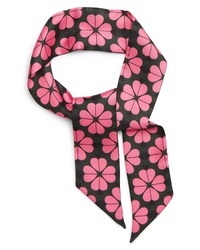 kate spade new york Spade Flower Skinny Silk Scarf $48 Free US shipping AND returns!